In Alberta – one of the most sought after Canadian provinces – you can live the lifestyle you have always wanted in the home you’ve always dreamed of. Since 2006 Kyle Rossiter has been helping buyers and sellers with all their real estate and relocation needs in Edmonton. 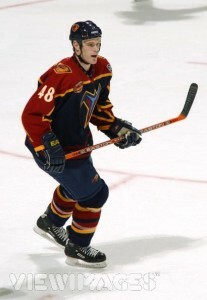 A�Born and raised in Edmonton and a former professional hockey player for the Atlanta Thrashers, Kyle has been involved in real estate investments ever since buying his first home at 21. 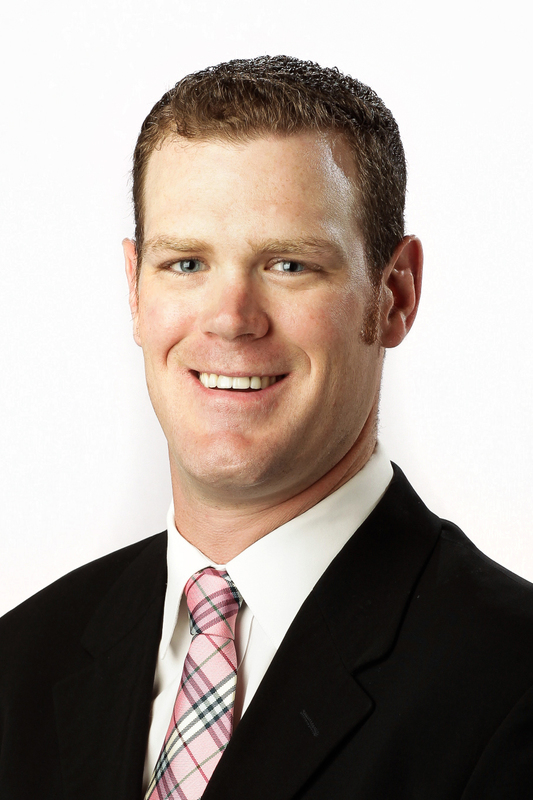 A�Passion for hockey and real estate have been an emotionally rewarding career for Kyle. A�He has developed very strong and lasting friendships with many clients. Homes are repositories of things that matter the most. A�A home regardless of its price holds and reflects the value of your life’s investment, it’s also a place where you can dream, unwind, raise your family, entertain, be a part of the community A�- that’s what inspired Kyle to create his tag line A�”bringing family home”. A�His goal is for clients to feel comfortable and confident in him as their realtor whether buying or selling. A�”For some time now, I’ve been involved in all aspects of real estate so whether buying or selling, I can assist you and your family with your real estate needs,” says Kyle. Kyle has bought and sold houses in Canada and the US and with his superior market knowledge, help with financing, home inspections, closing attorneys are just some of the solutions he provides for his clients. A�Demanding clients look to him for innovative marketing, advertising and dynamic solutions. Kyle is a realtor who get results, he knows what works and doesn’t to sell homes in the Edmonton area. Specializing in Edmonton’s South West Kyle has developed a completely unique marketing system for his clients and has helped many buyers and sellers achieve their Real Estate Dreams! Kyle has won numerous awards within his brokerage and within the entire Edmonton Real Estate Board, A�You can depend on Kyle for good advice and quality customer service every step of the way. A�Don’t hesitate to contact Kyle TODAY!